A country club environment midway between San Pedro (the small town just west of Marbella) and Estepona, Los Flamingos offers life on the edge of the built up coastal strip yet still less than three kilometres from the sea. Right near the coast road that takes you to Estepona within five minutes and Marbella in around fifteen, Los Flamingos has a country feel about it. 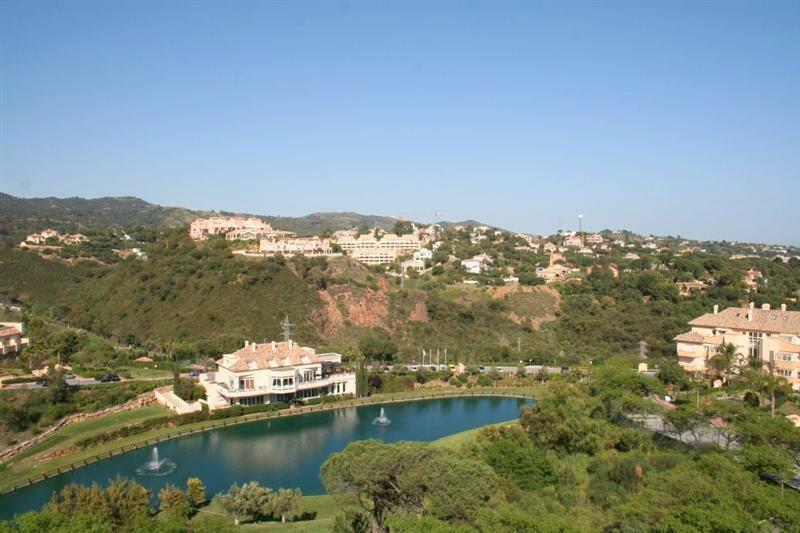 If the name El Vicario doesn’t immediately ring a bell among those who know Marbella reasonably well that is because this highly exclusive urbanisation is rather discreetly tucked away among the rich foliage of a long slope near the Golden Mile. A few decades ago golf was the preserve of the prosperous middle-aged businessman and jokes abounded about doctors and dentists organising their schedules to spend Friday on the golf course; it was also rumoured that most business deals were closed on the local green. However, no self-respecting youngster would be seen dead on a golf course. 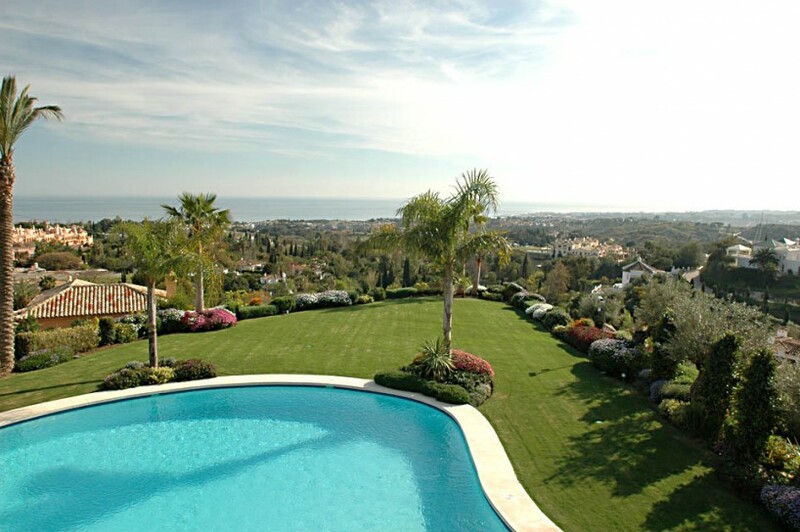 Nagüeles is one of the original luxury suburbs of Marbella, is an exclusive and established residential area, the part of Marbella which is connected with its glamorous past and remains highly sought after today because of the variety of large properties and opulent greenery. 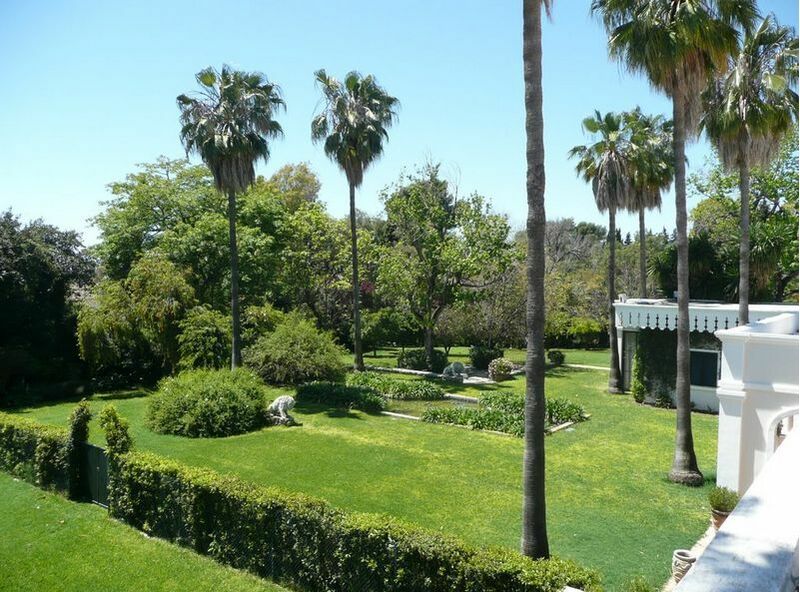 Since the classic luxury residential area of Las Lomas del Marbella Club was developed by a select group of pioneer property promoters in the early 70s, it became the finest urbanisation of its kind in the entire area due to its architectural charm, layout and quality. Peaceful country living at a few minutes from the coast in El Madroñal. Immersed within pine cork forests and located at only a 10min drive to the beach and at a just a few minutes from several restaurants and shops, El Madroñal is a great option for those who enjoy countryside living but want to be close to all types of amenities and services. Aloha, one of the main areas that make up the large, exclusive residential area known as Nueva Andalucía, also finds itself at the heart of what has become known as the Golf Valley. 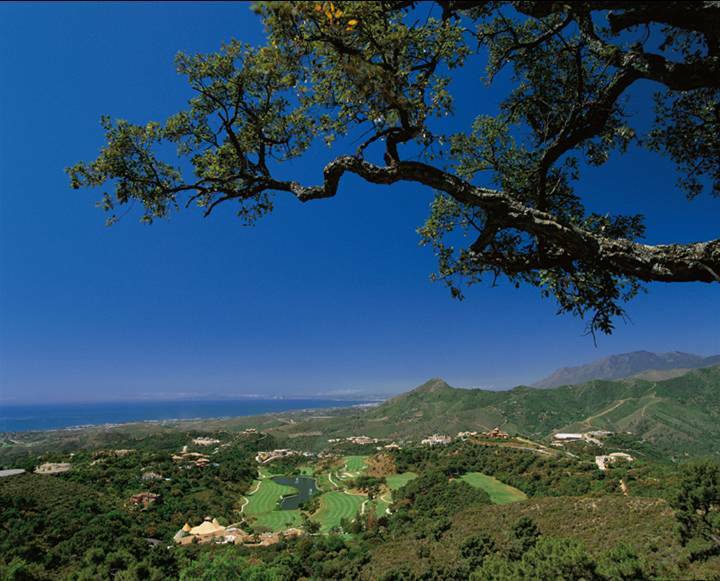 So named because of its concentration of top-level golf courses, this is a part of Marbella characterised by luxurious suburbs interspersed with the greenery of sweeping fairways. 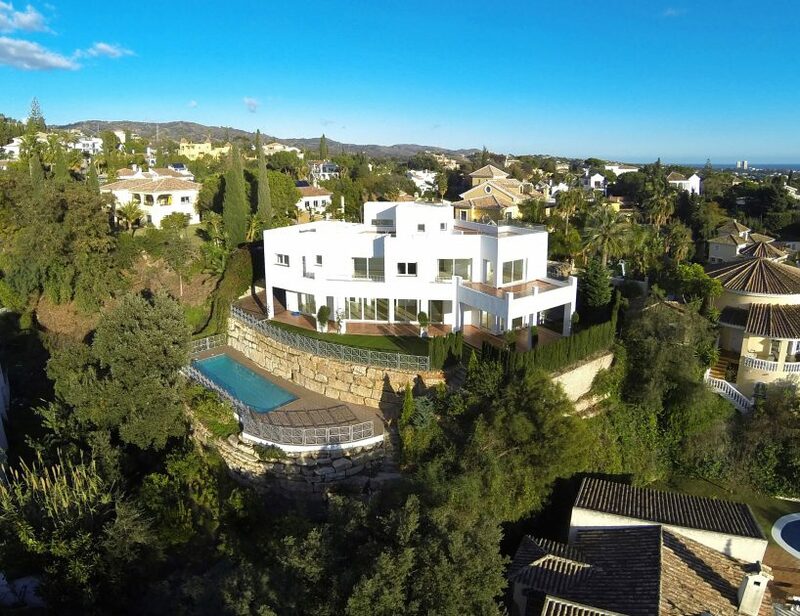 Sierra Blanca is characterised by imposing villas and mansions set on large private domains that populate the gentle but steady gradient on the lower foothills of La Concha. Nestled within the hills above Las Chapas and just east of Marbella, lies El Rosario, an established residential estate of villas. Properties here vary in age and most of them retain their old charm, while others have been fully refurbished to keep up with the times. Marbella is one of those places with the rather unique ability to offer more than one location that can be described as offering the best of all worlds. In fact, there are quite a few spots that can make the seemingly contradictory claim to the ideal setting.